Private jets and luxury airliner suites may be the norms for the rich and famous, but if you’re just a regular Joe you’re probably traveling on some kind of a budget. Vacations aren’t cheap and flights have the potential to be the most expensive aspect of a trip. There are plenty of budget airlines out there that will get you from point a to point b for cheap, but sometimes choosing them means passing up things like comfort and customer service. But not all budget airlines are alike. Here we’ve reviewed the best award-winning budget airlines that don’t skimp on service. These are the 4 airlines that are worth paying less for. With their headquarters in the Malaysian capital of Kuala Lumpur, Air Asia continuously ranks as the number one budget airline in the world. 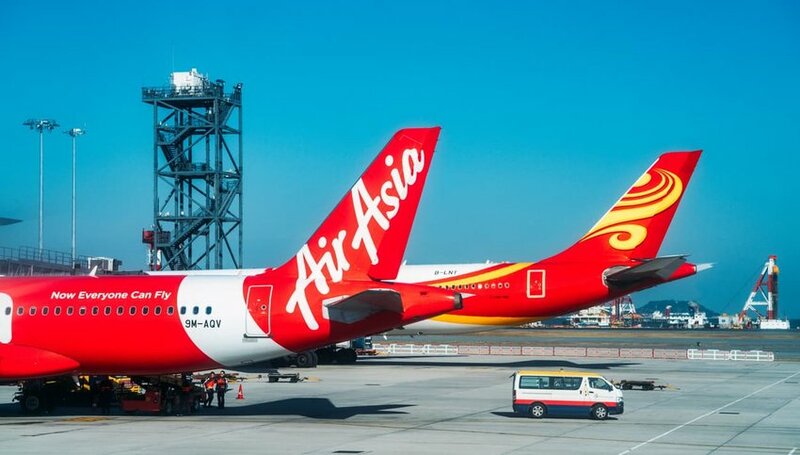 Air Asia has a fleet of 89 planes serving 120 different destinations in Asia and Australia. Chances are you’ve been on an Air Asia flight if you’ve spent any amount of time traveling around the area. What do customers love about this airline other than the thrifty prices? There are consistent reports of excellent customer service and friendly cabin crew – two things that are a must when repeat customers are your aim. There are other perks to flying with Air Asia that you might not expect from a budget airline carrier. Air Asia’s smartphone app is super convenient, allowing you to check-in online and receive an e-boarding pass right to your phone. Air Asia also offers pre-flight meal booking with different local options depending on where you’re flying. If you book in advance, Air Asia rewards you with a roughly 50% discount off the price you’d pay onboard. Surprisingly, these in-flight meals are cheaper than eating at the airport! This Oslo-based airline has 25 years of flying under their belt with 16 of those as a budget airline. Regardless of flight cost, Norwegian knows how to treat their customers properly. Norwegian is a great budget airline to use for long-haul flights and currently serves four different continents. In recent years, they’ve added an impressive number of long-haul routes from the U.K. to cities like New York, Denver, Boston, Miami, Los Angeles, Buenos Aires and Singapore. This means long-haul, international travel is now more affordable than ever with Norwegian. How affordable? The company’s CEO, Bjorn Kjos, has announced plans for $69 trans-Atlantic flights between the U.S. and Europe. Low prices, great service, and no frills are what you can expect with this London-based airline. EasyJet has been quietly moving up the ranks in its 23 years in operation, doubling down on their “passenger served” in the last 10. It’s now the second biggest airline in Europe and the biggest in the U.K. with a fleet of 234 airliners serving around 133 destinations in 30 countries. Because of this, EasyJet is one of the best budget airlines in the world, and certainly a favorite among Europeans. EasyJet offers cheap flights all over Europe and to some destinations in northern Africa and the Middle East. Although the price is low, the aircrafts are modern and the service is friendly. This makes skimping on things like free snacks and meals worth it for your wallet. What makes EasyJet better than Europe’s biggest (and notoriously cheapest) airline, RyanAir? 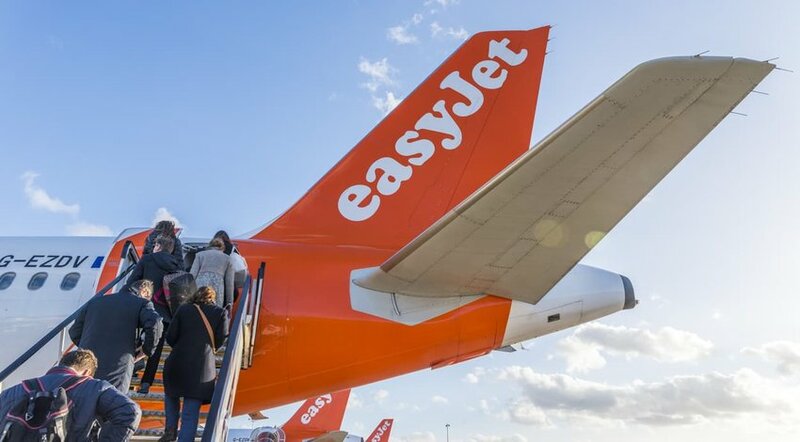 EasyJet typically flies into more convenient airports, whereas RyanAir has a reputation for depositing travelers in smaller airports way outside the city. This can make it difficult to get to and from the airport in an efficient fashion. With EasyJet, you don’t have to worry about this. The world’s largest low-cost carrier is based in Dallas, Texas, and has been in the budget-airline game decades before all the aforementioned. Southwest Airlines' first flight was in 1971! Rumor has it that the OG airline was even the inspiration behind the creation of RyanAir (currently Europe’s biggest, albeit cheapest, airline). Why is Southwest so good at what they do? Because they’ve stuck to their niche for nearly half a century, allowing them to perfect their services. With over 700 aircrafts, Southwest Airlines concentrates solely on North American and Caribbean destinations. Aside from cheap flights, this airline allows two checked bags and two carry-on items – for free! There’s also no change or cancellation fee. 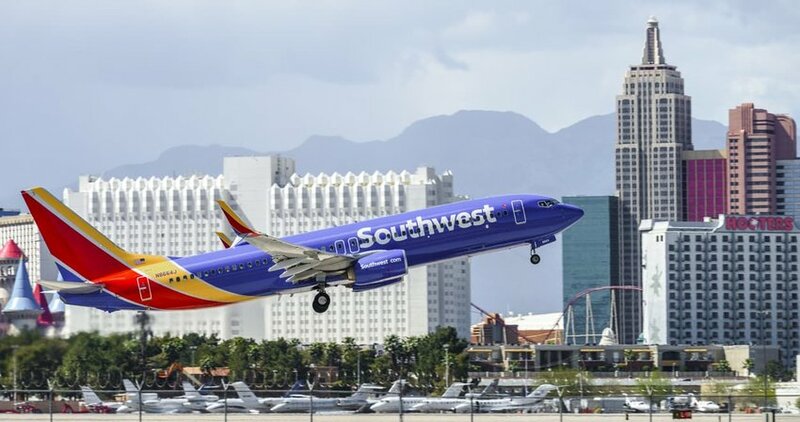 Just when you think it can’t get any better – Southwest will blow you away with its quirky approach to customer service. The company is one of the only airlines that allows its flight attendants to deviate from the standard (and frankly, boring) announcement scripts. Listen to the safety briefings and general announcements and you’re practically guaranteed to catch a joke or two by the comedic staff.